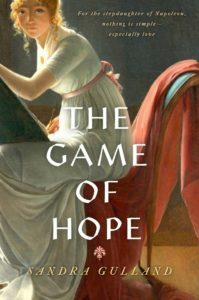 The Game of Hope, my first Young Adult novel, was published by Penguin on May 1 in Canada and will be published June 26 in the U.S. Above, the Canadian edition is on the left, and the U.S. edition is on the right. As you can see, there is very little difference between the two editions. Talk and reading, plus very tasty deserts. This livley crowd always has great questions. I’m planning on talking about how living in this rural area helped me develop as a writer. 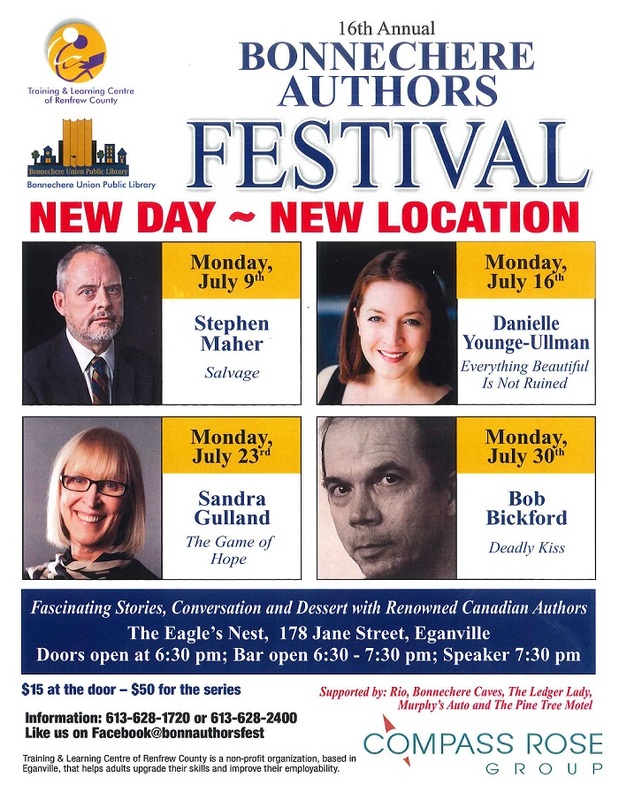 Monday, July 23, 178 Jane Street (The Eagle’s Nest), Eganville, ON. 6:30, treats and chat, 7:30, my talk. Plus a workshop: I will be giving a free workshop the following Tuesday morning, 10:00 – 11:00, at the Eganville Public Library. I’ve always wanted to go to this event, so I’m stoked. 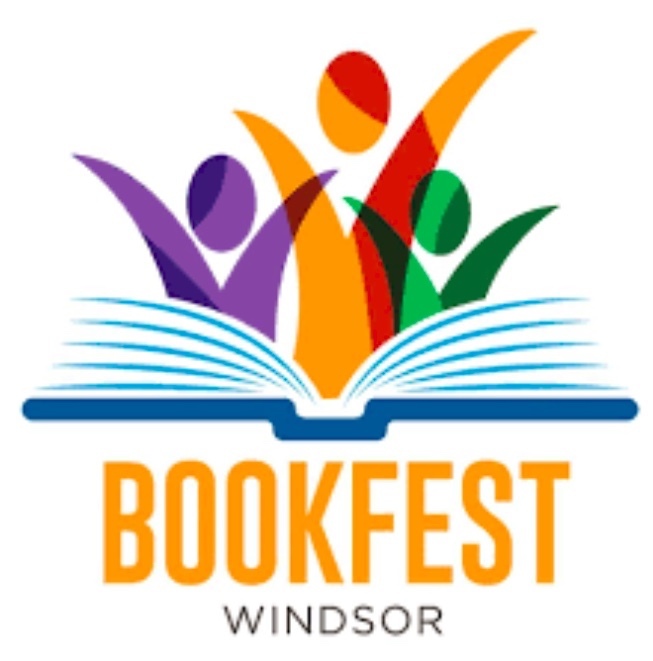 This wonderful festival in Kingson, Ontario, is to be held September 26 – 30, 2018. Friday, September 28, Master Class on “Developing Character,” 9:00 – 11:00. Friday and Saturday, October 19 and 20. Details to come. The Russian rights to The Game of Hope have been sold. There is now a beautiful Audible.com edition of the Josephine B. Trilogy. 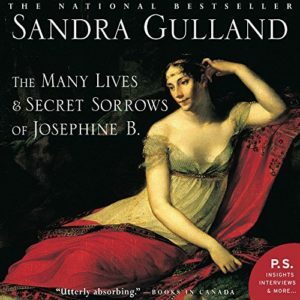 Here is the link to The Many Lives & Secret Sorrows of Josephine B., the first of the Trilogy — but they are all available online. There is also an Audible edition for The Game of Hope as well. The CBC journalist Talin Vartanian mentioned me in an article on the vibrant creative community of San Miguel de Allende, Mexico: How a small city in Mexico has become a vibrant haven for Canadian artists. I am now writing another Young Adult novel, this time about a girl falconer in Elizabethan England. It’s a big departure for me, and very exciting. To keep up with my news, I suggest that you subscribe to my newsletter. I send it out infrequently, so it won’t fill your inbox. With each issue, a subscriber wins one of my novels. I’m easy to find on the Net: Facebook, Twitter, Instagram, GoodReads, Google + and Tumblr. If you are a writer, you might like to subscribe to my Flipboard magazine: On Writing & Publishing, & Everything In-Between.